You could say I inherited coffee along with my appearance. Yet that wasn’t enough to prepare me for Q-grader certification. I’m the fifth generation of my family to work with coffee. I’ve observed my father and grandfather during innumerable harvests. I’ve spent eight years in Portland, where I threw myself into one of the world’s biggest coffee scenes. All that and becoming a Q-grader still challenged me. If this is intimidating, don’t let it put you off. I truly believe that everyone has the ability to achieve this – and that the difficulty only makes it more worthwhile. And so I’ve come up five tips that will make it easier for you. Whether you’re about to take the course or you’re just looking to improve your cupping skills, these will be an excellent place to start. 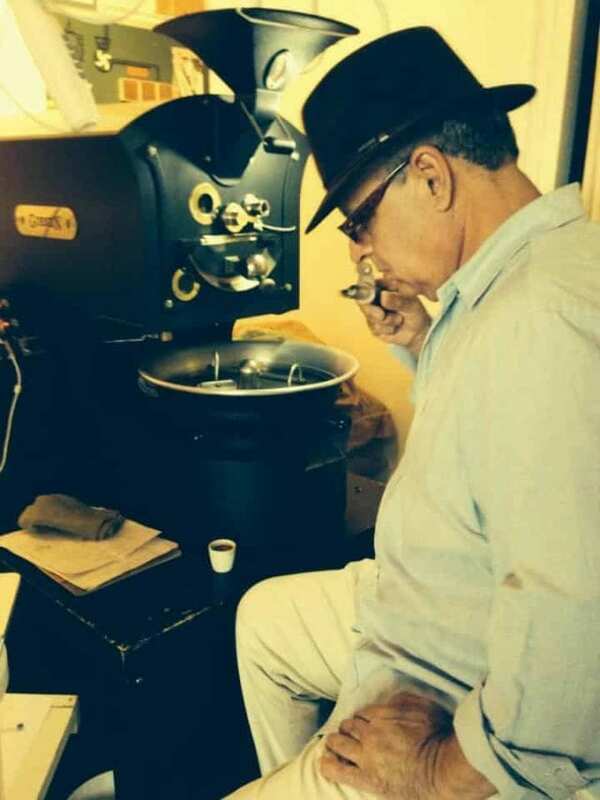 Bruno Souza, my father, roasting coffee. What Does it Mean to Be a Q-Grader? Around 2002, the scientists at the Specialty Coffee Association of America (SCAA) created a specific methodology for tasting and grading coffees. It was based on a variety of tests and analyses, and they also created a course to train specialized cuppers who would be able to analyze the aroma/fragrance, flavor, aftertaste, acidity, body, balance, uniformity, cleanliness of the cup, and sweetness of a coffee. In doing so, SCAA created an international cupping language – one with which producers from Ethiopia and buyers from Europe could evaluate coffee in the same way. 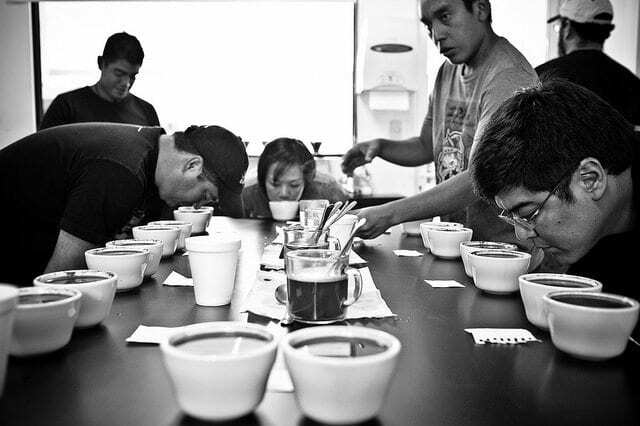 Let’s have a look at the five ways you can improve your cupping ability before undergoing Q-grader certification. SEE ALSO: Universal Sensory Coffee Language: The Key to Fighting Green Bean Defects? This may seem obvious, but it deserves mention because it really is essential. Whether it’s in your own home or in a specialty café, you need to get your senses used to some key tastes and aromas – and there’s no better way to do that than by cupping a lot of coffee. 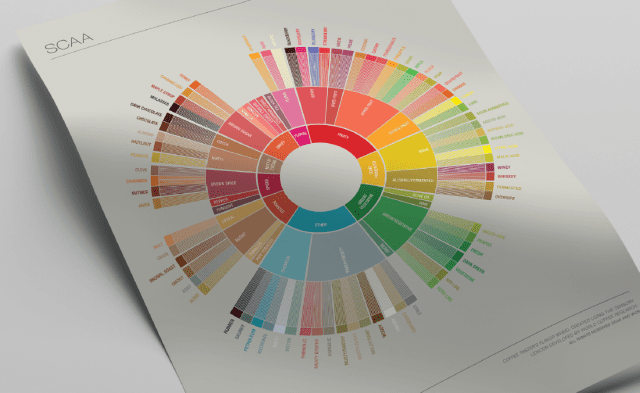 Try using the SCAA Flavor Wheel, and practice, practice, practice! 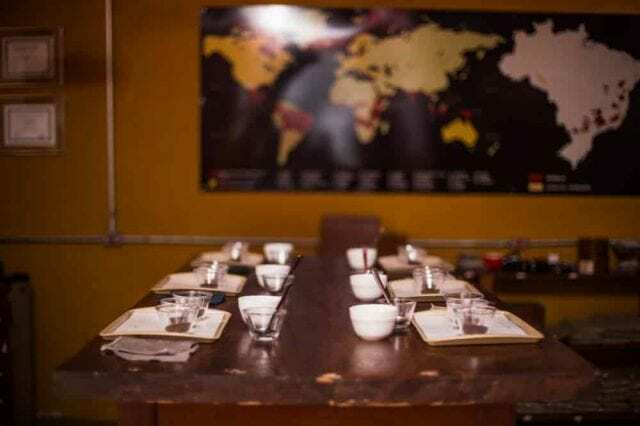 You’re going to be using the SCAA cupping form during certification, and while the instructor will explain it all to you, it’s useful to already be confident with the points system. Try printing out a few copies of the form and then using it when cupping. The scale ranges from six to nine, with six being “good” and nine being “outstanding”; you can find out more about this here. You’ll need to understand roast profiles and all their key stages, since this will affect the aroma and taste of the coffee. Observe a roaster at work, cup different roasts, and take notes on how the beans change. It’s always easier to spot a flavor or smell if you’re familiar with the profile. If you only ever drink African coffees, then you might be used to a strong phosphoric acid taste. But there are a wide range of acidities, bodies, and flavors out there. 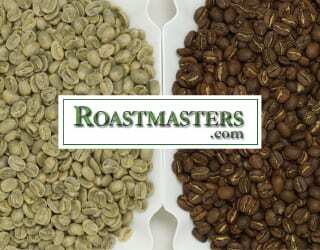 Try to taste a variety of coffees, so that you can experience the full diversity of profiles that coffee has to offer. For example, a chocolatey Brazilian or a sweet, mellow Colombian might be a good way to balance out those African coffees. 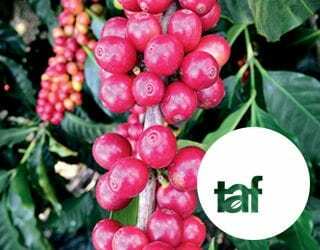 Everyone has gaps in their coffee knowledge. 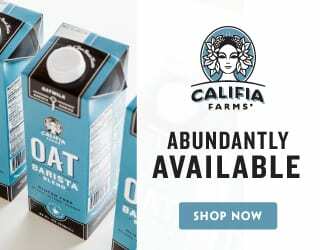 For example, if you’re a barista, you might not know as much about the harvesting. 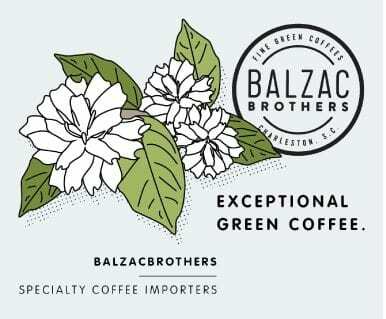 Similarly, a green bean buyer might not know have as comprehensive an understanding of the water temperature and grind profiles for brewing. Oh, and in addition to learning how coffee is produced and brewed, it would also be good to read up about coffee economics and the C-Price. Not only will learning about these things make you a more well-rounded coffee professional, but it will also make it much easier when you do the general knowledge test. Yes, that’s right – you’ll have a general knowledge test in the middle of the course! I was fortunate enough to observe courses led by Marty G. Curtis of Academia do Cafe in Belo Horizonte, Brazil and then to receive my own certificate from Alfredo Rodriguez. By the end of the six days, I realized how much I didn’t know about coffee, and how much more I could enrich my learning. 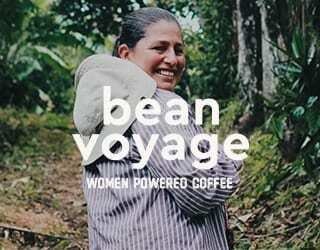 The more we learn, the more our curiosity grows – and this coffee world is a place of endless knowledge. Written by M. Fortini. 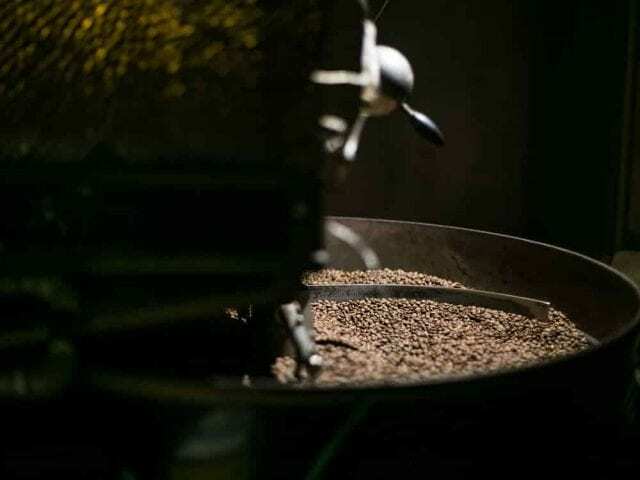 Feature photo credit: Joel Smedley for Perfect Daily Grind.